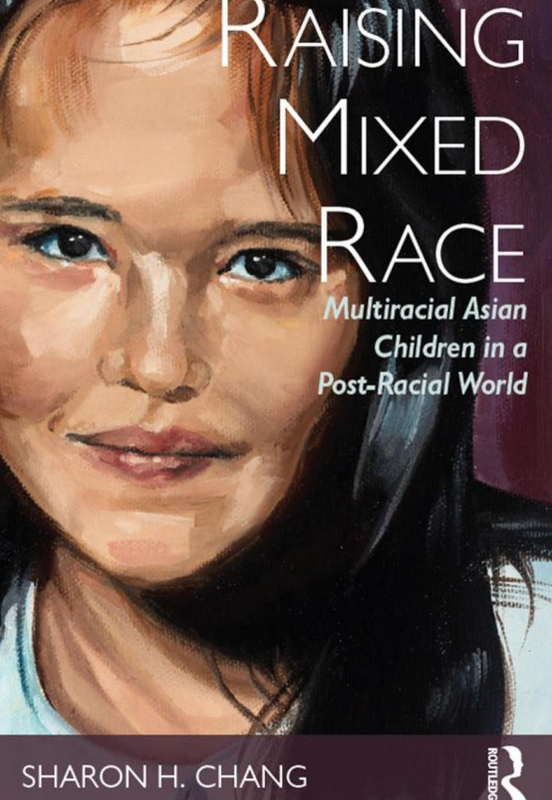 SAN JOSE — A panel on the book “Raising Mixed Race: Multiracial Asian Children in a Post-Racial World” will be presented on Saturday, Aug. 6, from 1 to 3 p.m. at the Japanese American Museum of San Jose, 535 N. Fifth St. (near Jackson) in San Jose Japantown. The Census Bureau projects that the multiracial population will triple by the year 2060. The birth rate for mixed-race babies is growing faster than any other population in the U.S., and almost half of multiracial Americans are under 18 (compared to about 23 percent overall). But very little research has been done on the experience of growing up “mixed,” or parenting mixed kids. 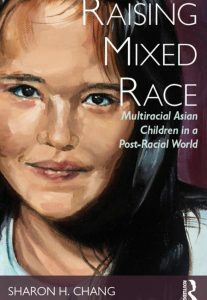 At this event, author Sharon H. Chang will be discussing the findings of her research as well as her own experience as a mixed-race woman married to a mixed-race man, parenting a young son. She will be joined by a panel of parents of multiracial/multiethnic children who will discuss their own experiences, questions and observations.